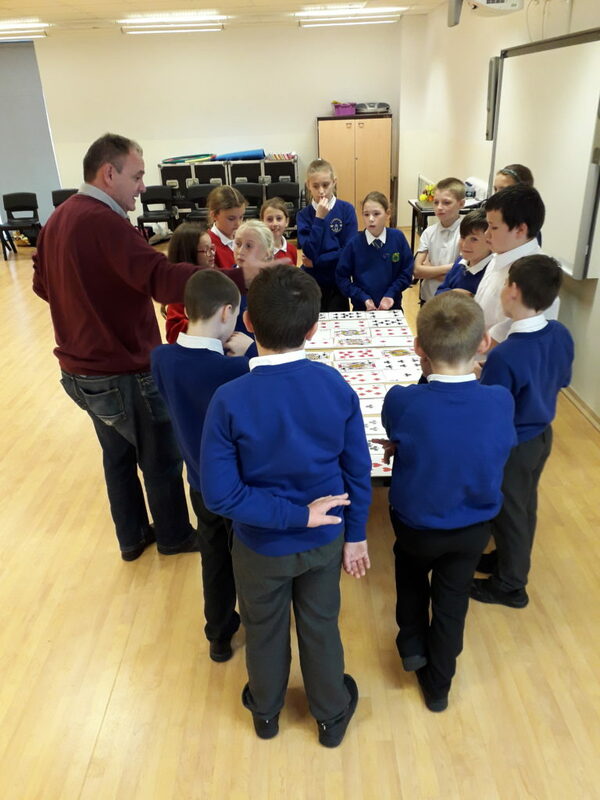 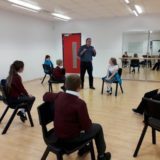 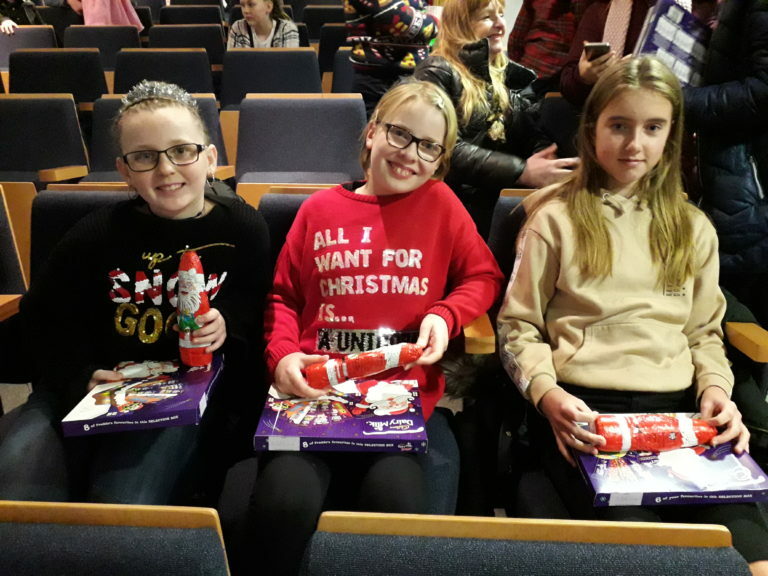 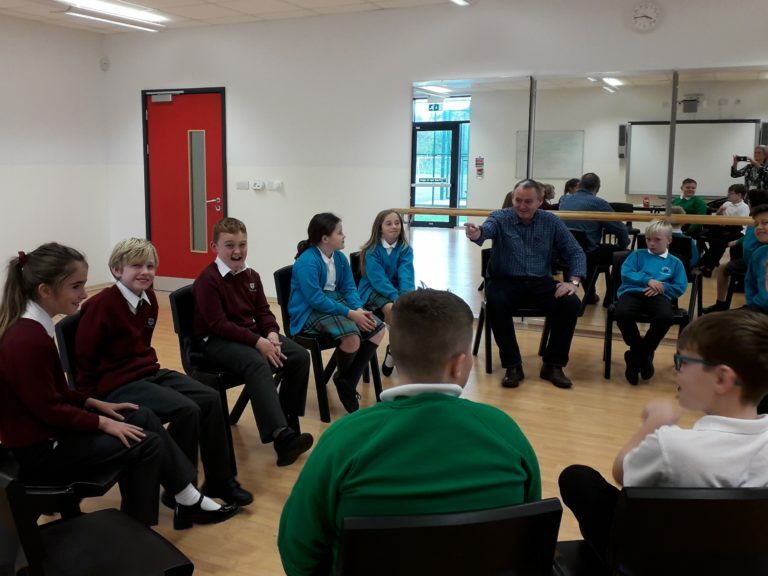 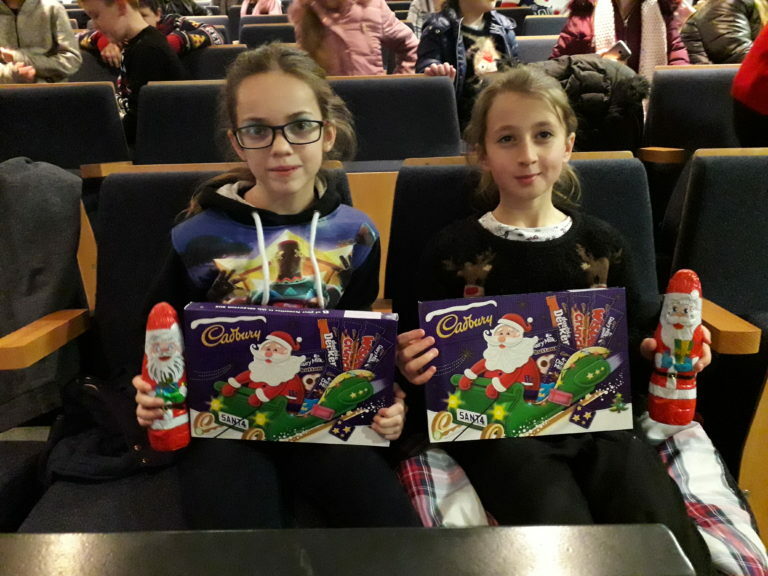 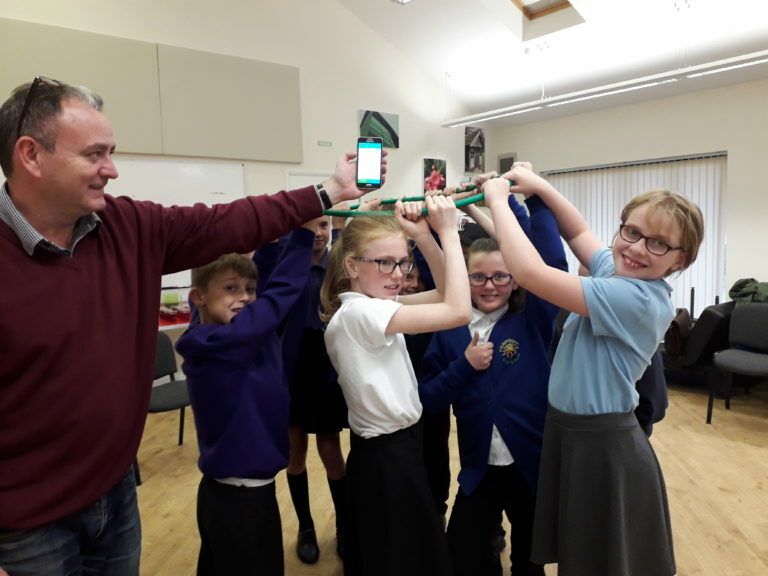 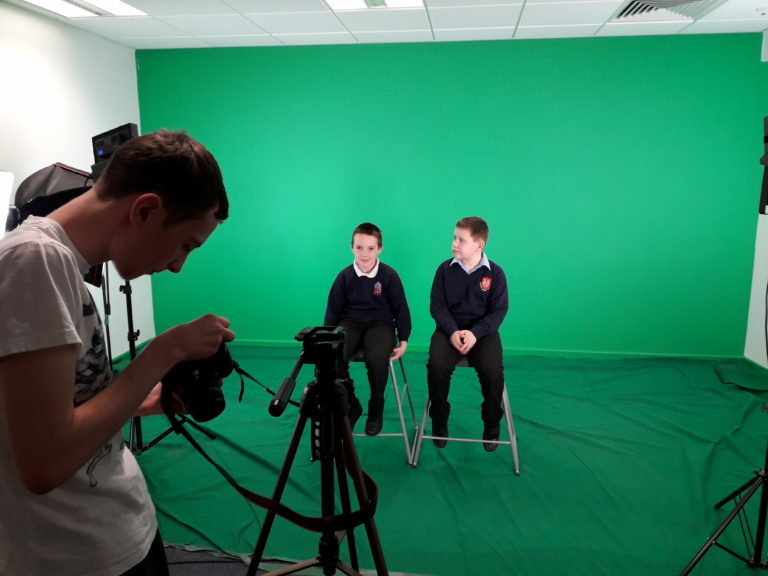 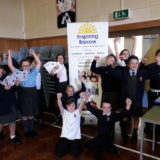 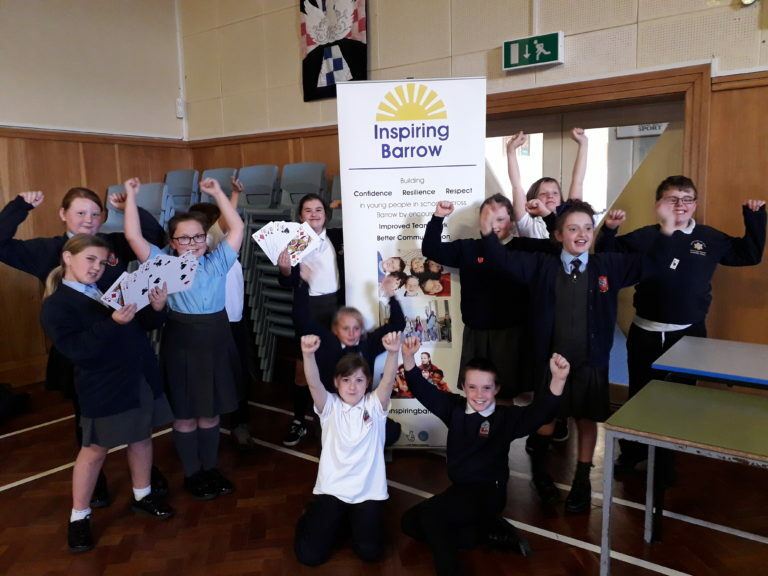 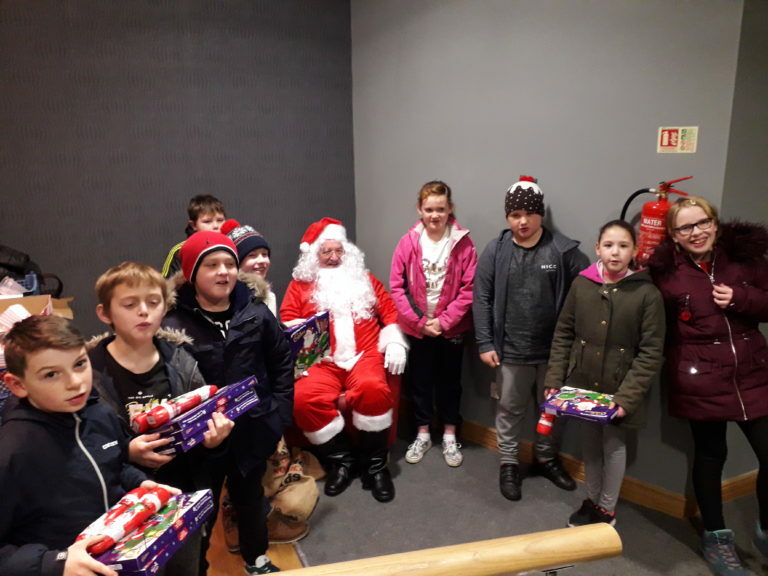 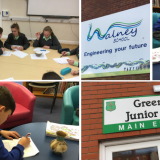 Children from 12 primary schools took part in the Inspiring Barrow Kickstart programme from September – December 2018. 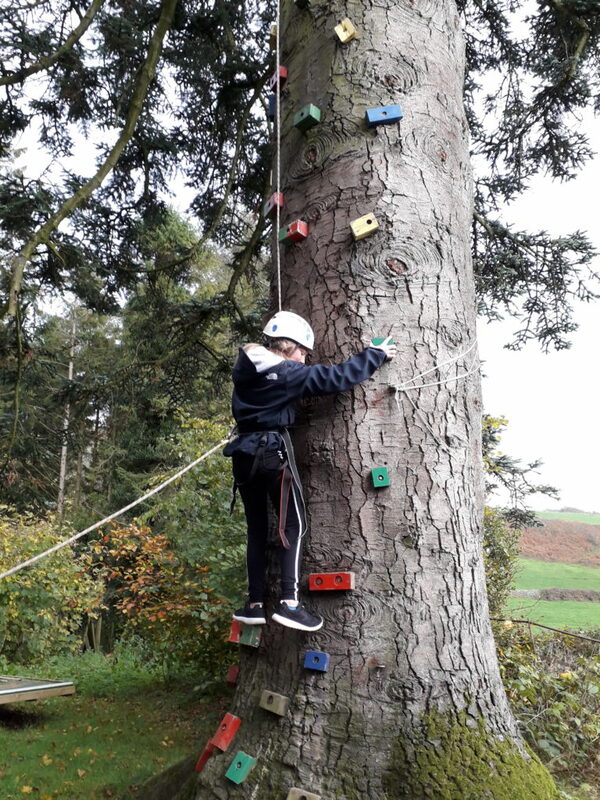 The children took part in after school activities that helped them improve confidence, resilience, leadership, communication and team work. 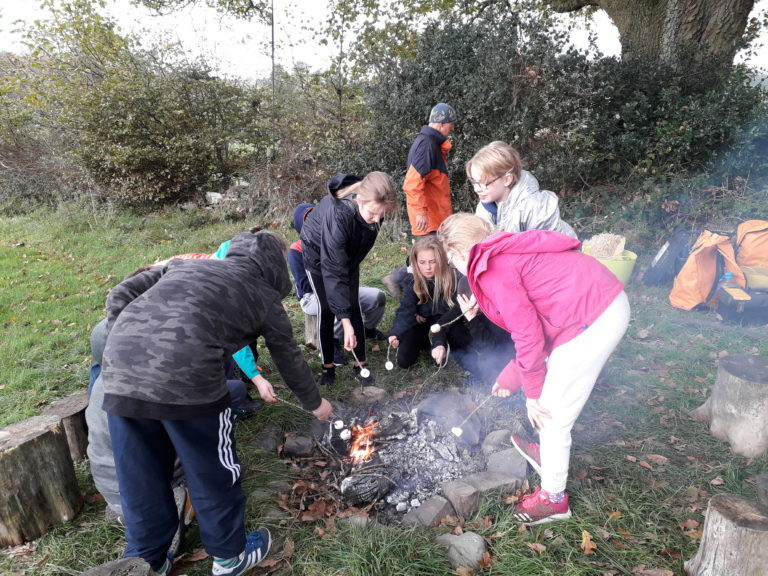 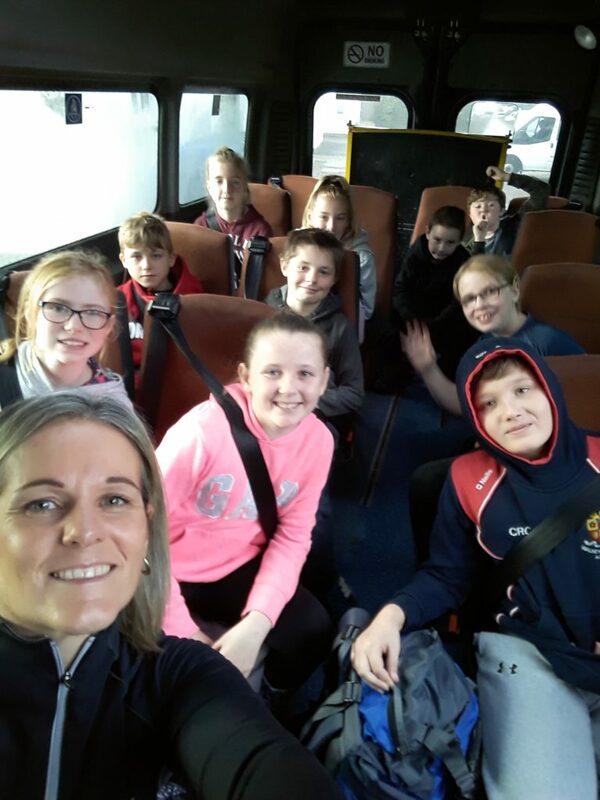 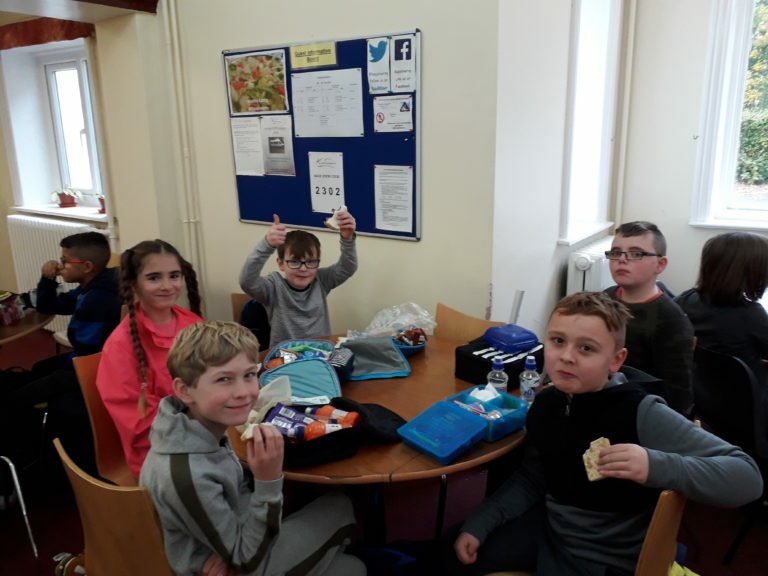 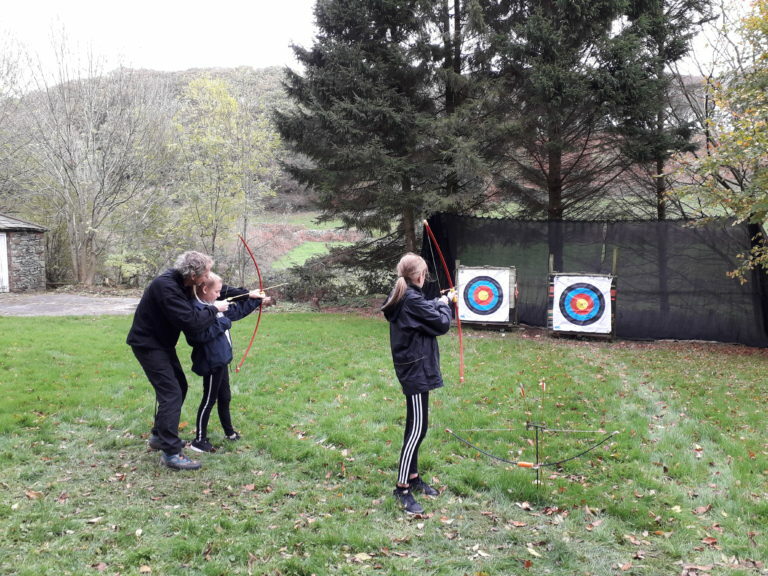 To build on these skills the children also enjoyed a day trip at half term to The Kepplewray centre at Broughton where they took part in Crate –Stacking, Bush Craft, Archery and a Giant Tree Climb. 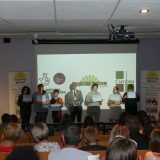 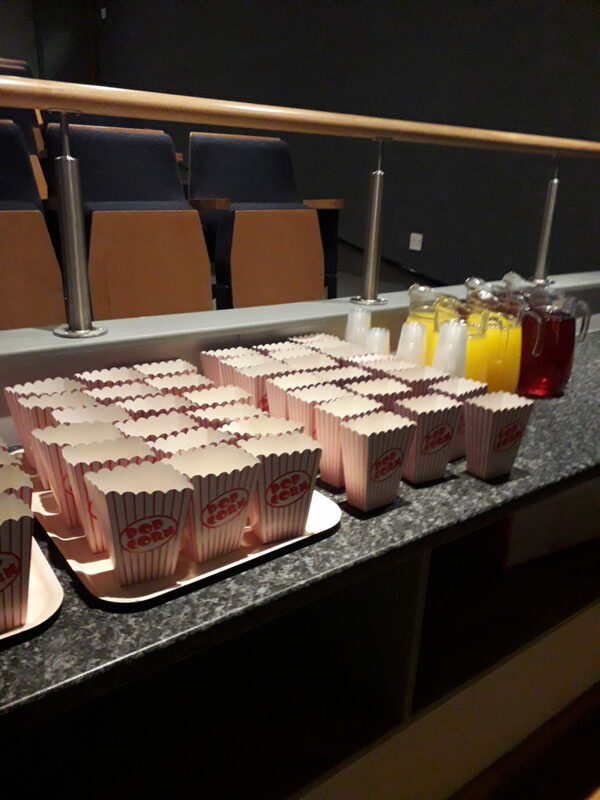 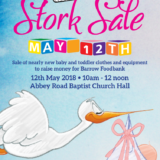 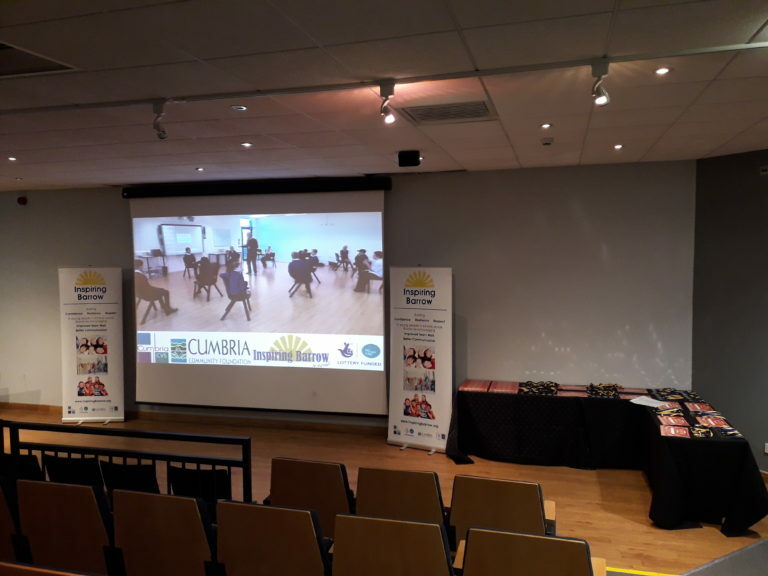 Upon completion of the programme the children and their families were invited to attend a celebration evening at The Forum (Studio) where they all received certificates and special awards which were presented by Mrs Claire Hensman H.M Lieutenant for Cumbria. 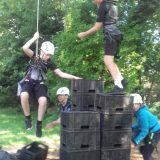 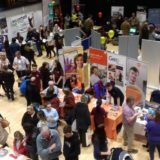 You can see what she had to say about the programme.